Udemy is probably the biggest online course provider in the world when it comes to the sheer number of courses that it offers. With more than a whopping 60.000 courses, the platform provides the largest catalog of courses created by professionals. Udemy also provides certificates of completiong. At Udemy, you pay per course which grants life-time access. The prices range from free to $200 for a course, altough the platform offers discounts on many occasions, often dropping prices to $10.99. Want to know more about Udemy? Check out the video on the right. 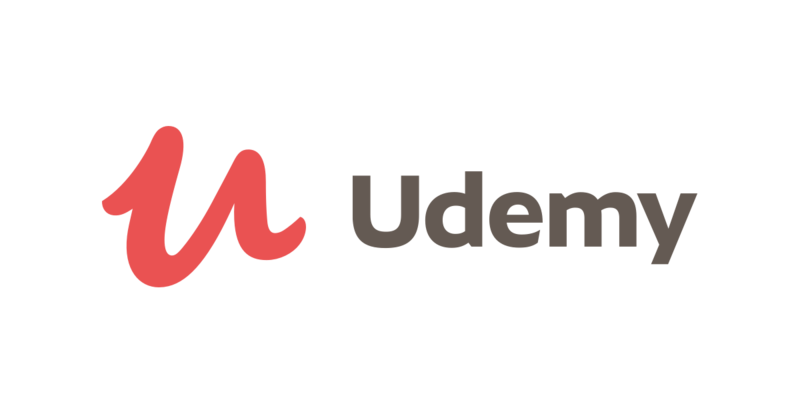 "Udemy is the technology learning platform that helps you solve problems and develop skills at scale. Companies around the world count on us to stay on the cutting edge with thousands of courses from leading experts, available anytime, anywhere." Students will learn how to write machine learning algorithms in Python and R. The course is taught by two data science experts and present the student.. In this Excel course the student will receive a comprehensive overview of how to get started in Excel. The course material includes basic tasks to adv..